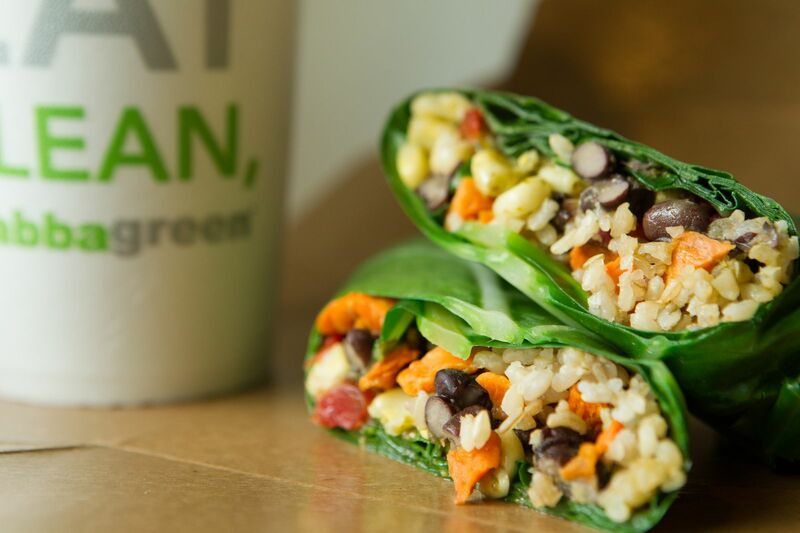 Calling itself “healthy fast-food”, Arizona-based Grabbagreen is opening its first San Diego location this Saturday, September 23. Its 1418-square-foot space, a former Verizon store, sits at the base of downtown’s Westgate Hotel on Broadway. This is the third California outpost for the company, which has 25 eateries around the country; a recently-signed franchise agreement will bring an additional 95 stores to Southern California, with 10 locations planned for San Diego. Open from 7 a.m. to 7 p.m. Monday to Friday and 8 a.m. to 7 p.m. Saturday and Sunday, Grabbagreen offers an entirely gluten-free made-to-order menu of green and grain-based bowls. The Orange County includes bean sprouts, carrot, chicken, cilantro, cucumber, edamame, green onion, red cabbage, spinach and orange cashew sauce while the French Quarter features avocado, brown rice, cayenne, parsley, red onion, red pepper, shrimp, spinach and creamy avocado sauce; diners can customize their own bowls. Other items include collard wraps, soups acai cups, fresh-pressed juice, smoothies, and more.